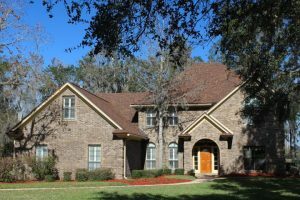 This weekend we have an open house featured in Doctor’s Lake in Middleburg. Please come by and tour these beautiful homes this weekend. We have wonderful agents available to assist you and answer any questions you may have.